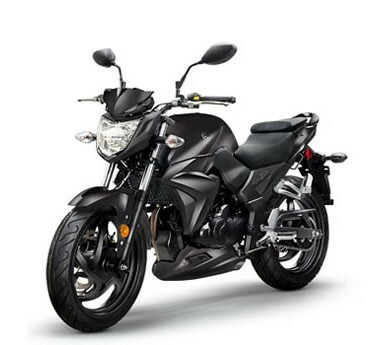 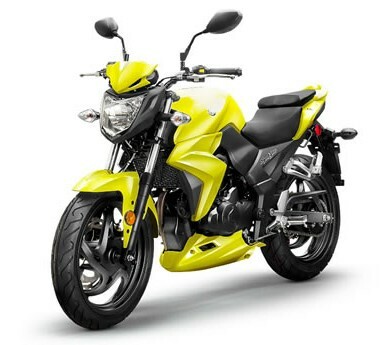 SYM T2 250i is a great combination of performance, handling, and exciting sport bike style. 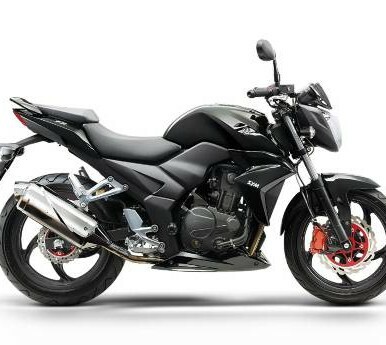 It also has a low seat height that’s both adjustable to fit a wider variety of riders and also narrower where it counts to make it even easier to put both feet on the ground. 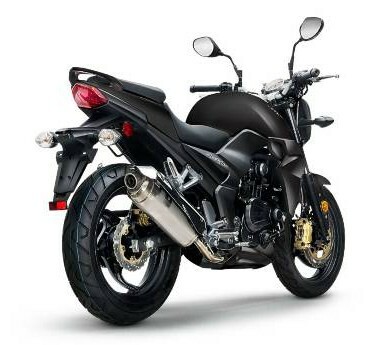 Engine Size / Displacement: 249.4cc S.O.H.C.